Congratulations to the Follow that Cell Challenge Winners! In an interview with Nature Methods, Single Cell Analysis Program grantee Dr. Nicholas Navin and other experts discuss insights into some of the challenges and promises of single-cell technology. 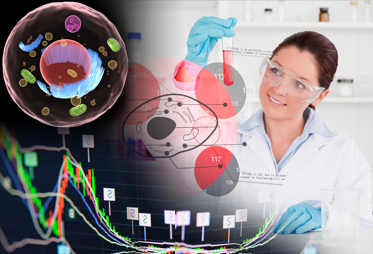 The Single Cell Analysis Program (SCAP) has transitioned from Common Fund support. Common Fund programs are strategic investments that achieve a set of high-impact goals within a 5-10 year timeframe. At the conclusion of each program, deliverables will transition to other sources of support or use within the scientific community. SCAP was supported by the Common Fund from 2012 to 2017. SCAP's major accomplishments include new and unique tools, which are enabling researchers to carry out experiments that were not previously possible. Examples include transcriptome in vivo analysis (TIVA) tag for RNA capture, inDrop for high throughput single cell transcriptomics, fluorescent in situ sequencing, whole genome nuclear sequencing and the dual-view inverted selective plane illumination microscope (diSPIM) imaging system, which provides tracking of cell lineage in living, multicellular organisms - to name a few. TSCAP has also significantly moved the field of single molecule fluorescent in situ hybridization for RNA and protein detection forward, including the detection of single nucleotide variants, multiplexing the detection of tens of RNAs and proteins and RNA detection into live cells using CRISPR. A further consequence of SCAP is the establishment of the SCAP-Transcriptome Consortium project, which developed a public portal with phenotypic information and next generation sequencing data of whole transcriptome for 697 single cells from 56 subjects. The SCAP-T Consortium has also established procedures for depositing meta-data and RNAseq data to the NIH National Center for Biotechnology Information (NCBI) database of Genotypes and-Phenotype (dbGaP). Please note that since the SCAP program is no longer supported by the Common Fund, the program website is being maintained as an archive and will not be updated on a regular basis. Experimental approaches that only examine population-level characteristics can obscure crucial differences between individual cells. New approaches to single cell analyses are needed to uncover fundamental biological principles and ultimately improve the detection and treatment of diseases. These approaches must address significant challenges that currently exist with regard to systematically describing the given “state” of a cell, defining normal cell-to-cell variation, measuring the impact of environmental perturbations, understanding cellular responses in the larger context of tissues and networks, and overcoming limitations in measurement approaches. 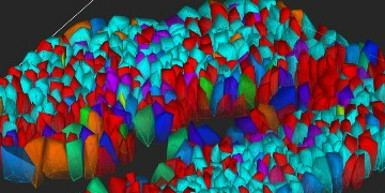 The Single Cell Analysis Program supported centers examining the transcriptional signatures of individual human cells in order to measure and analyze cellular heterogeneity and to define specific cell types and/or cell “states” in a given population; individual research studies that focus on the discovery and early development of exceptionally innovative tools for early stage, high-risk/high-impact projects to enable and improve single cell analysis; and individual research studies that accelerate the integration and translation of technologies to characterize single cells (see the Funded Research for specific research project). Read more about the Program Goals and Initiatives. 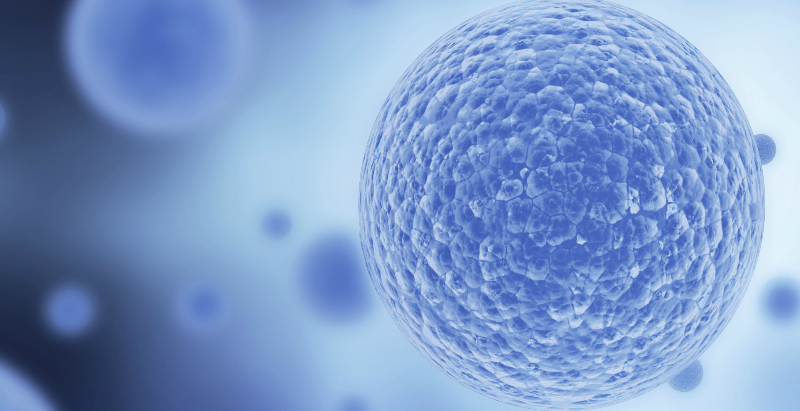 Single cell transcriptomic protocols and data from the Single Cell Analysis Program-Transcriptome (SCAP-T) project can be accessed via the SCAP-T Data Portal or dbGaP study page. 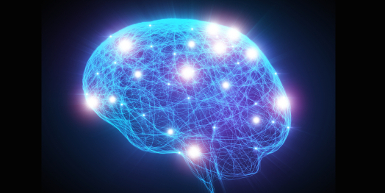 These resources include phenotypic information and next generation sequencing data of the whole transcriptome for nearly 700 single cells from the human brain and heart. 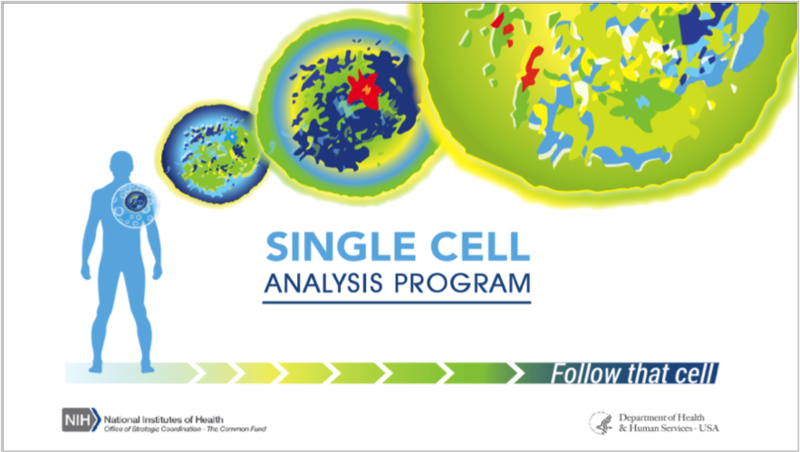 Learn more about NIH single cell analysis STTR and SBIR funding opportunities: Development of Highly Innovative Tools and Technology for Analysis of Single Cells (STTR) (R41/R42), Development of Highly Innovative Tools and Technology for Analysis of Single Cells (SBIR) (R43/R44). SCAP hosted its 5th and final Annual Investigators Meeting on June 29 - 30, 2017, at the Clinical Center on the NIH campus in Bethesda, Maryland. Read the agenda here.